You can help make a difference, right here in Callaway County, by becoming an active participant in the election of local, state and national offices. If you are interested in shaping tomorrow's government today, we invite you to get active. 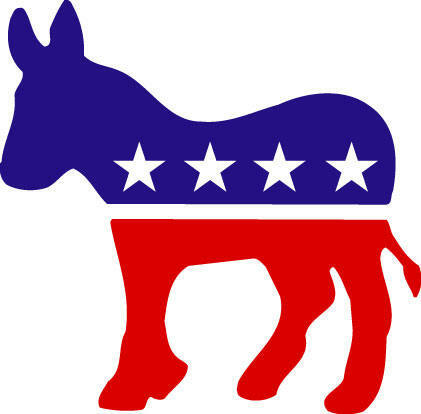 Join Your Local Democratic Club!